Rajasthan is a land mostly filled with colorful festivals and fairs which forms an attractive feature for the people all over the world and makes an impact to the people from all over the world. Rajasthan has some of the ancient history in regards with the colorful fairs and festivals that are held especially in Rajasthan. Baneshhwar Fair: Baneshwar fair is a tribal fair that takes place in the banks of the Som and Mahi River. This festival takes place during the month of January or February. 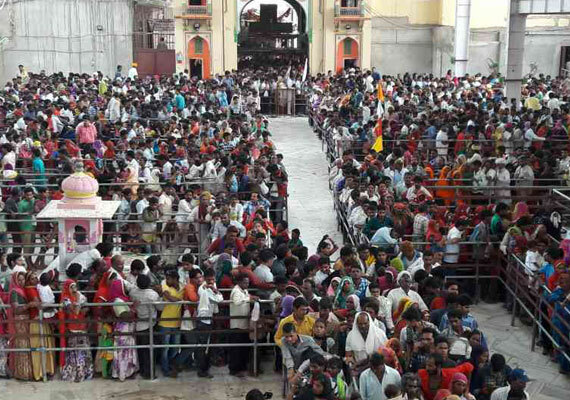 This fair is held for Lord Shiva and millions of people seek the travel to this destination. Some of the other interesting fairs and festivals that take place here in rajasthan are Gangaur Festival, Desert Festival, Teej Fair, Kite Festival, Summer Festival, Elephant Festival, Braj Festival, Kailadevi Fair, Mahaveerji Fair, Kajli Teej, Matasya Festival, Jodhpur Folk Festival, Chandrabhaga Fair etc. This wonderful fest is rejoiced at the huge parklands, supplemented with golden-yellow powder and the huge Junagarh Fort at its background. 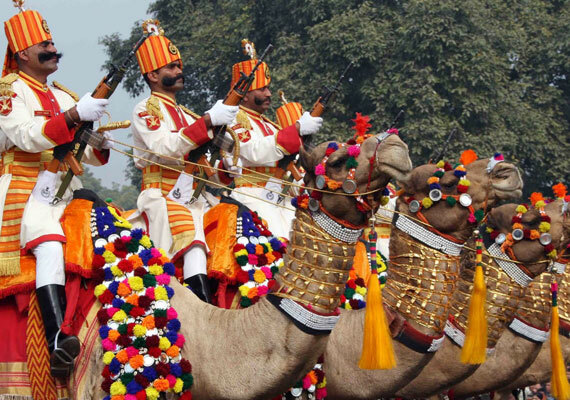 The superb festivities start with the march of gorgeously decked camels. The camels are incredibly decorated with cheerful colors, elegant Rajasthani cloths and striking fixtures. The march leads to the open sand grounds, where the festival begins. Camel show is organized on the first day of the festival, in which the camel holders beautify their camels in the finest way with jewelry and clothing. Rajasthan Fair And Festival 10-14 Feb 30 Jan-3 Feb 19-24 Feb. 19-24 Feb. 19-24 Feb.
As everyone knows that India is a huge country and ther are lots of places to visit here. 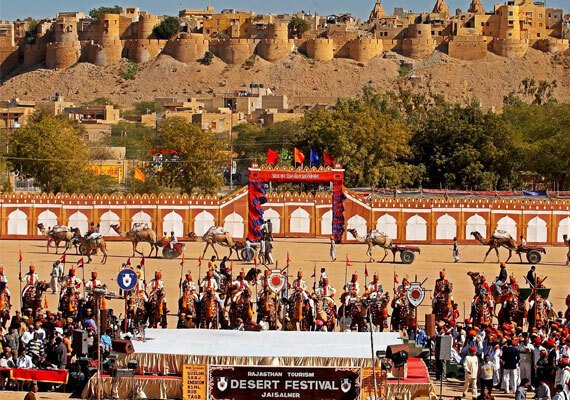 If you are in india then you must visit Rajasthan and if you are here during the month of February then you are indeed lucky and you can visit famous festival of Jaisalmer Desert Festival and is joined by villagers all over Rajasthan and the visitors around the world. You will be enjoying folk dance, acrobatics and the other open air performances. Gangaur festival of Rajasthan is celebrated on April / March in reverence to goddess Parvati and Lord Shiva. In this festival, if the women are unmarried she prays for being blessed with good husband, while married women pray for the health, love, long life and welfare of their husbands and happy married life. Gangaur is one of the most important festivals of Rajasthan. 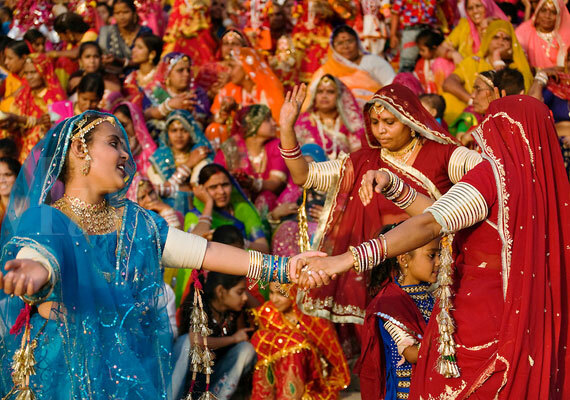 Although, Gangaur festival is organized just in some cities like: Udaipur, Jodhpur, Jaipur, Jaisalmer, Bikaner and Nathdwara. 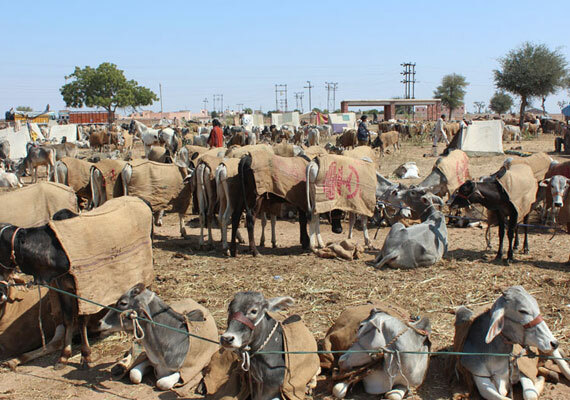 Nagaur carnival attracts several merchants from all over state of Rajasthan or nearby states comes with their livestock which includes camels, horses, bullocks and sheep. It is normally estimated that about 70,000 livestock are being merchandised each year in the carnival. The cattle decorated in the generous jewels look very pretty as if they are preparing to join some kind pageant. Even the livestock vendors join the fest wearing colorful turbans and elegant long whiskers. The Marwar Festival is organized in Jodhpur on September / October in memory of the heroes of Rajasthan, for two days during the full moon of Sharad Poornima. 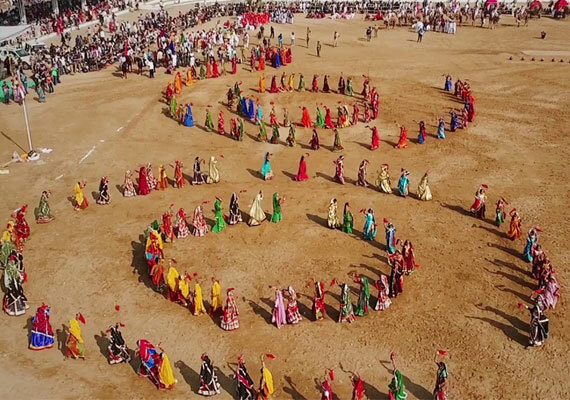 Marwar Festival is dedicated for dance and music. 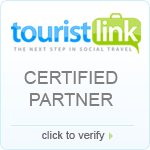 Held for two days, the main attraction is the romantic folk music lifestyle of Rajasthan. The folk singers and dancers provide lively and fun entertainment. 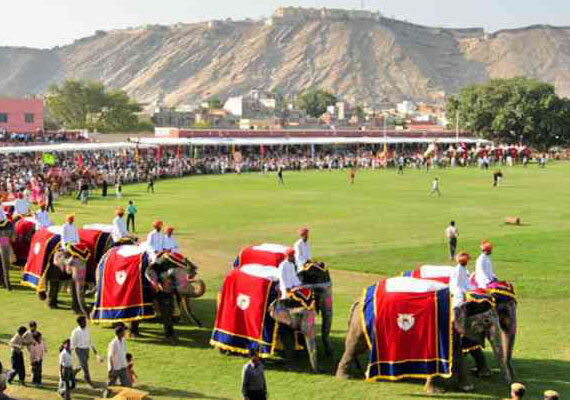 Among other attractions at the festival there is polo and camel tattoo show, an unforgettable experience for all family. The Hindu festival of Teej is organized on July / August and symbolized the union of Shiva and Parvati. 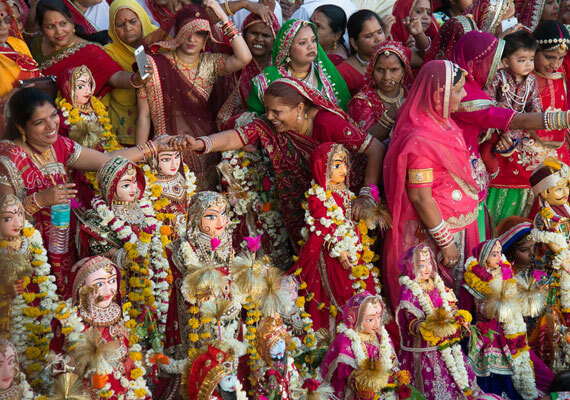 It is a three day festival, where women pray for blessings their marital bliss. 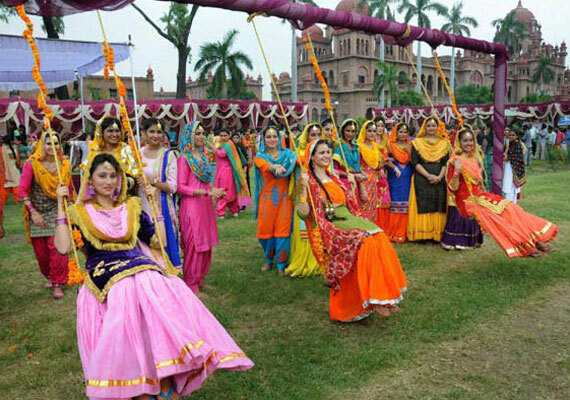 The teej festival is marked by colorful parties, especially by the womenfolk, who enjoy songs, dance and swing rides. Young girls and married women apply henna tattoos on these festivals. Women wear beautiful saris and jewelry, and visit temples to offer their special prayers to goddess Parvati. Ghewar is a special sweet prepared, distributed and after offered to the deities. Pushkar fair is organized on October / November, which celebrated with vigor by locals. Every year the fair gathers thousands of travelers. Pushkar Camel fair is a traditional event in Rajasthan with activities such as musical events and cultural activities, thrilling camel safari tours and staying in the traditional camps. The fair sole aim of trading cattle includes horses, cows, goats, sheep, camels etc, it is a show for public displays. Once the trading is completed, they decked up the animals with dazzling ornaments and beautiful clothes for public displays. Ramdevra Fair is organized in August / September at Ramdevra village in memory of Baba Ram Dev. Every year, a lot of people come to the fair to pray to Baba Ramdev, this is the unique fair that is not about caste, shackles of religion, or creed. They pray for being blessed in health, love, peace and also money. People from all religions come to Ramdevra fair to pray and the faith in his blessings is the only religion followed by them. The Chandrabhaga Fair is organized on October - November. 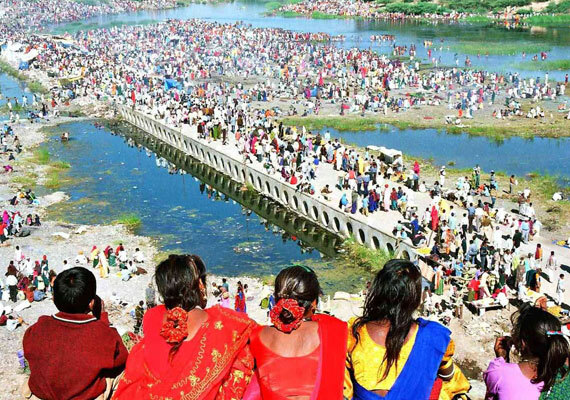 Every year, thousands of devotee pilgrims go to the Chadrabhaga River, which is considered as a divine river. The fair, is organized on the last day of Kartik and attracts devotees who bathe in the river, which is known as Chandravati. The river is considered very sacred by the people. This fair combines religion, commerce and trading cattle including horses, cows, buffaloes and camels. These fair is the perfect opportunity to explore the culture of Rajasthan. Beneshwar fair is a religious festival with traditional and simple rituals. Devotees offer prayers, food (wheat flour, rice, pulses, rice, ghee, salt, chilies and coconut) and cash to Lord Shiva. During the fair, the temple of Baneshwar Mahadev opens from 5.00 a.m. to 11.00 p.m.
5* Equivalent Hotel with Breakfast. 4*Dlx Equivalent Hotel with Breakfast. 3*Dlx Equivalent Hotel with Breakfast. 2*Dlx Equivalent Hotel with Breakfast. Note: There will be additional Diwali, Christmas & New Year Eve Supplement charge. The rates are valid for Indian National only. Room category in all packages is the base category rooms. In case we are not able to provide the same hotels as mentioned,than we shall provide similar alternate Hotels,changes in the cost if any will be advised.Rates are subject to change if fuel rates hike.